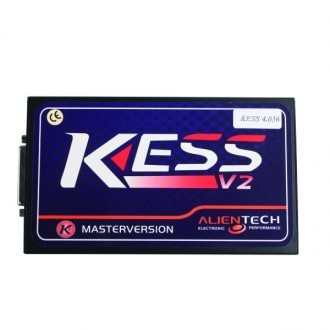 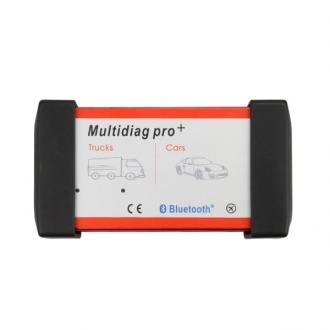 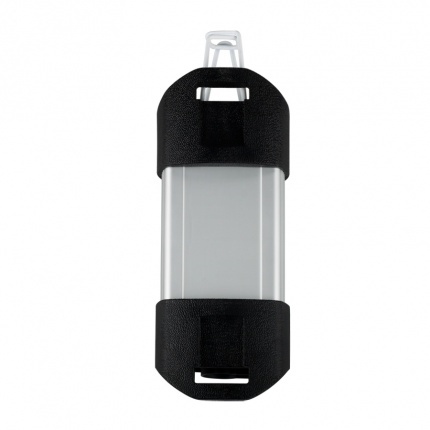 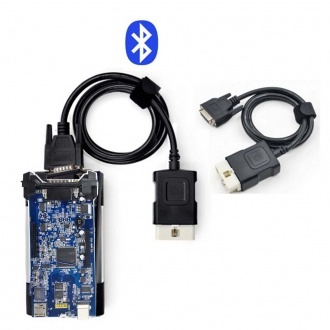 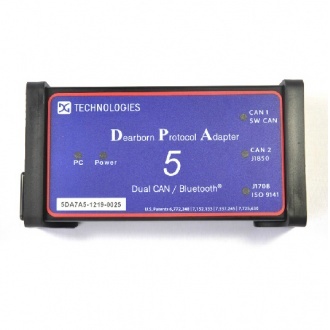 Description: The VAS 5054A is a universal diagnostic interface for the vehicles of the Volkswagen Group and all OBD vehicle systems from other manufacturers,mainly do AUDI VW Seat.It is bluetooth version. 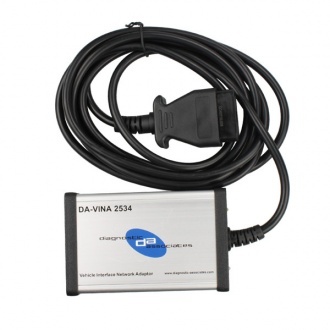 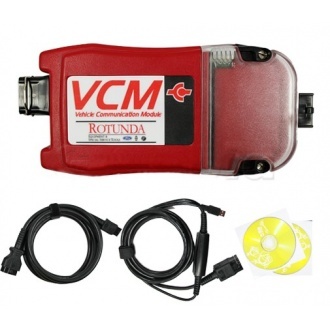 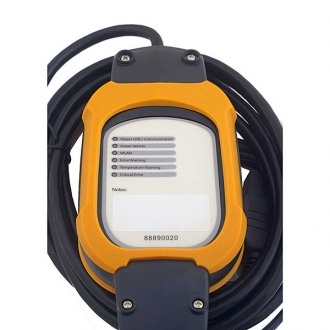 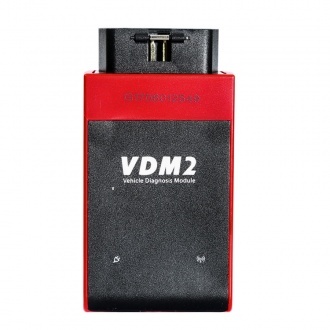 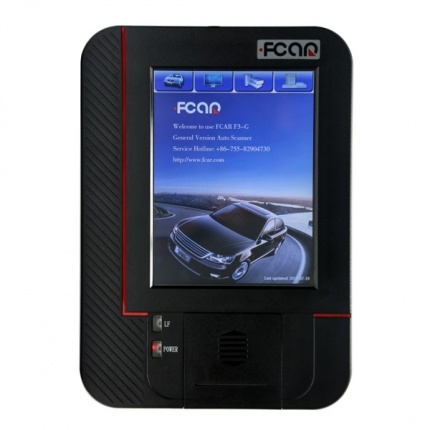 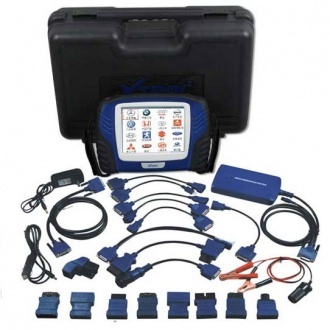 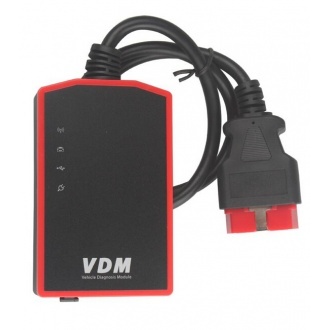 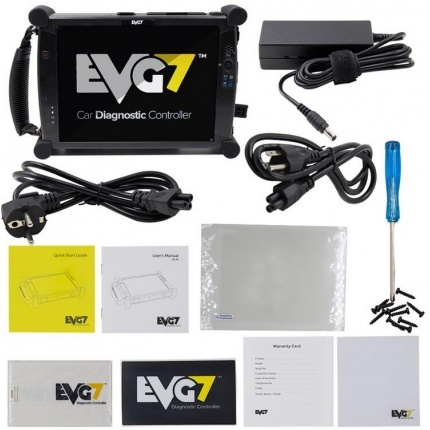 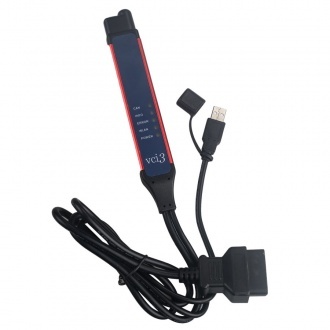 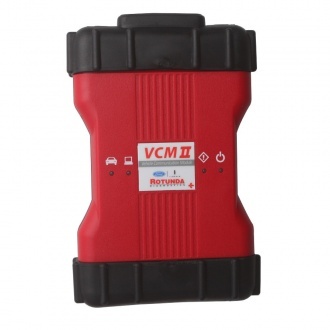 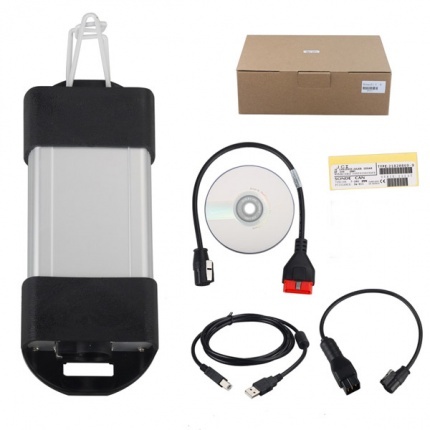 Description: WIFI UCANDAS VDM II ,Update version for UCANDAS VDM, Android Diagnostic tool for European, American, Asian and Australian prevalent vehicles,Multi-language supported,with 2 years Free update. 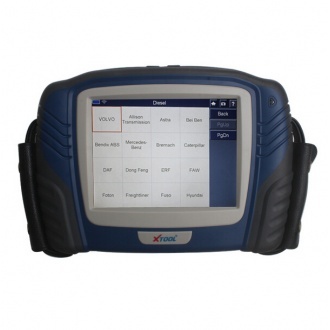 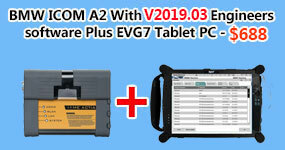 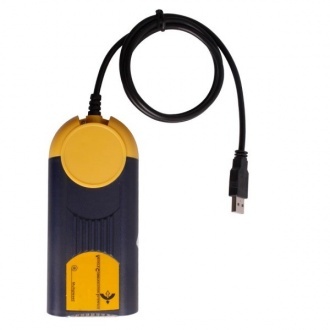 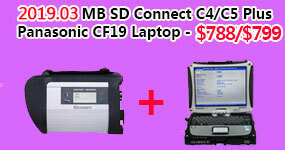 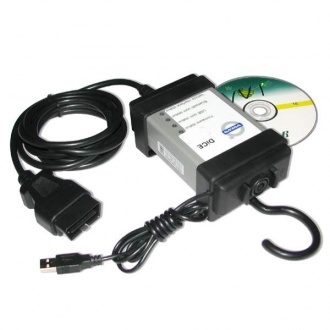 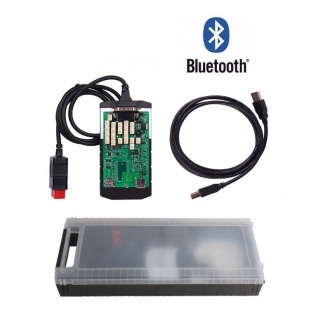 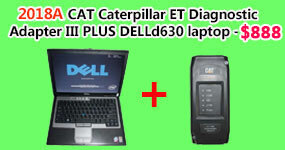 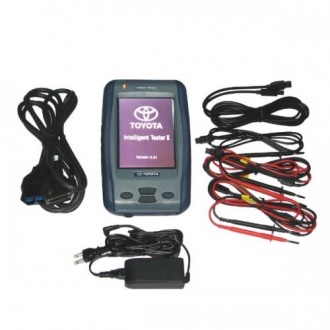 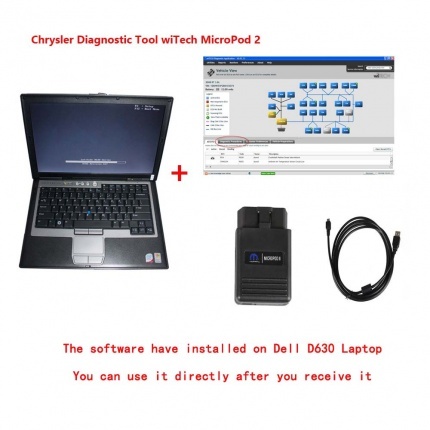 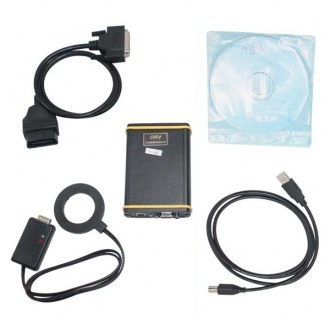 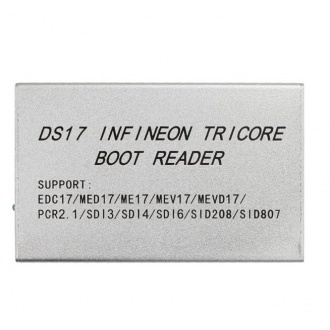 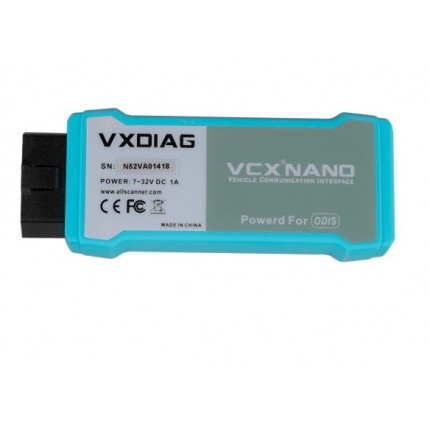 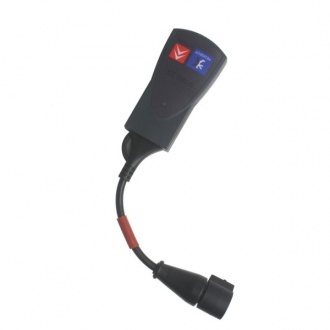 Description: V3.102.004 HDS HIM Diagnostic Tool for Honda,Comes with USB to RS232 converter,allows you to use it on any computer or laptop.Supports Honda vehicles from 1992-2016,can read and decode fault codes from control blocks memory. 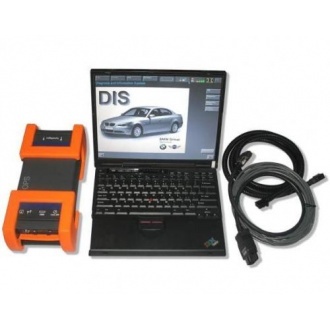 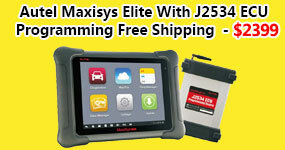 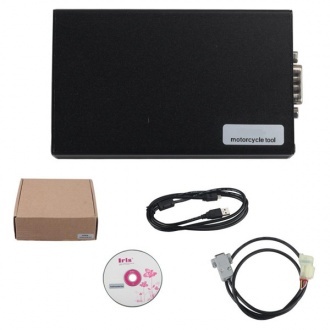 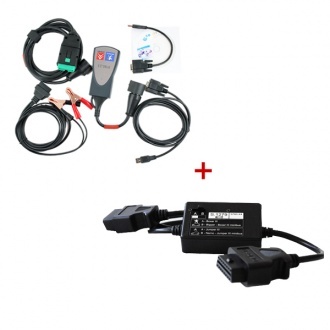 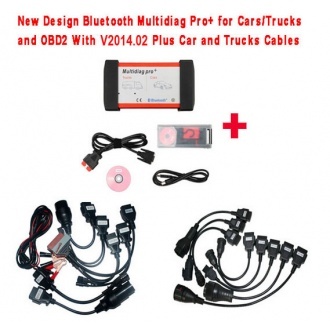 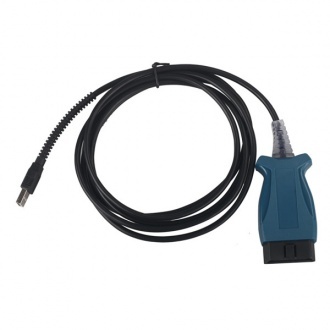 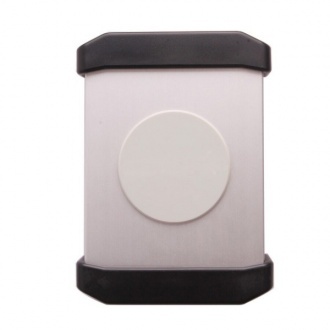 Description: OPS works with BMW cars with optical fiber, it supports both diagnosing and programming for BMW cars.